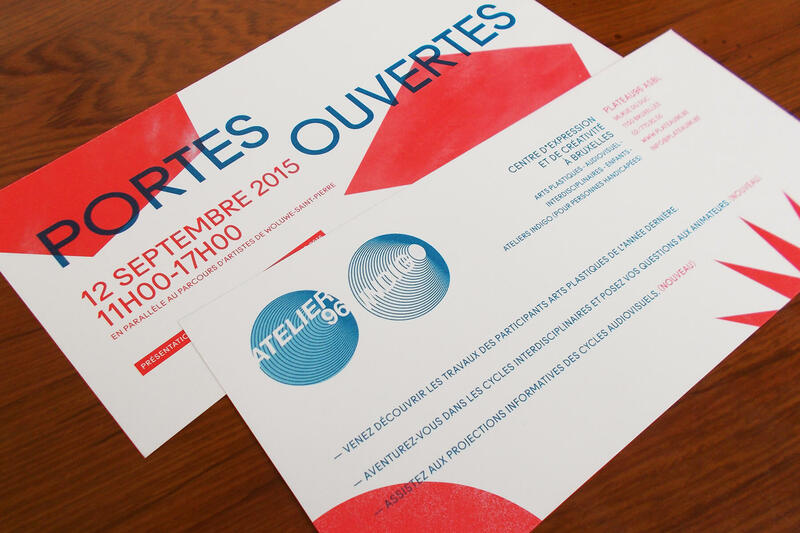 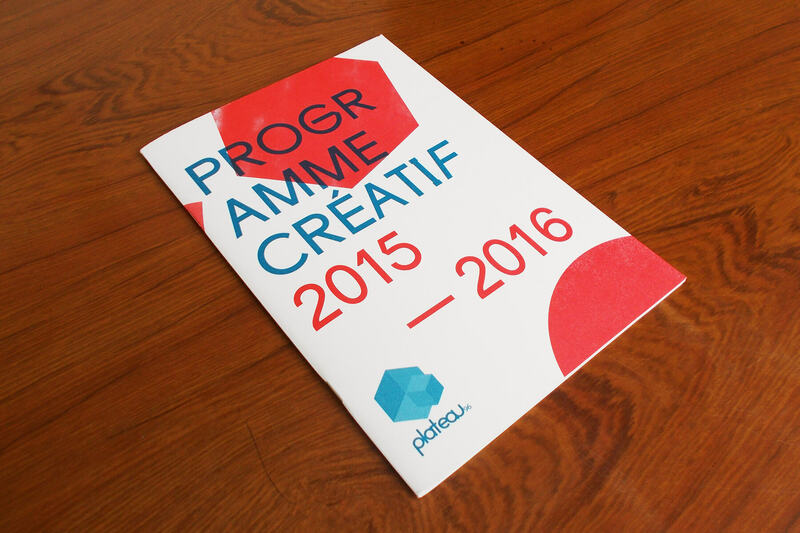 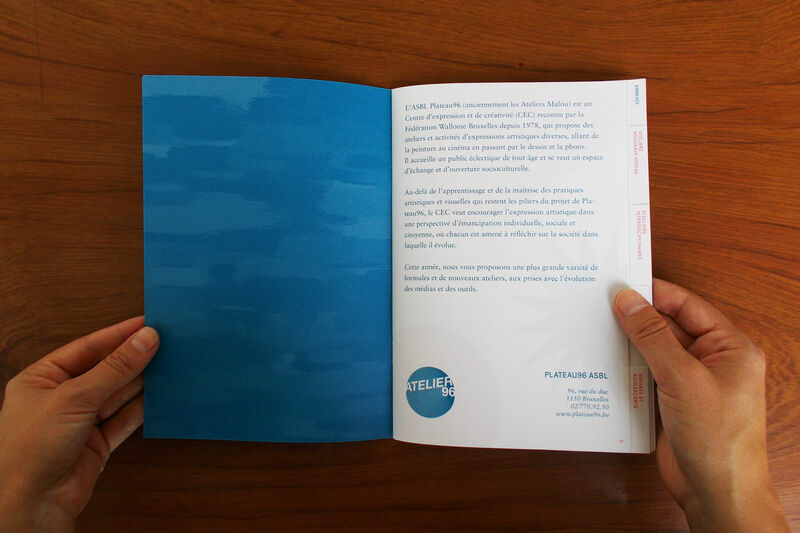 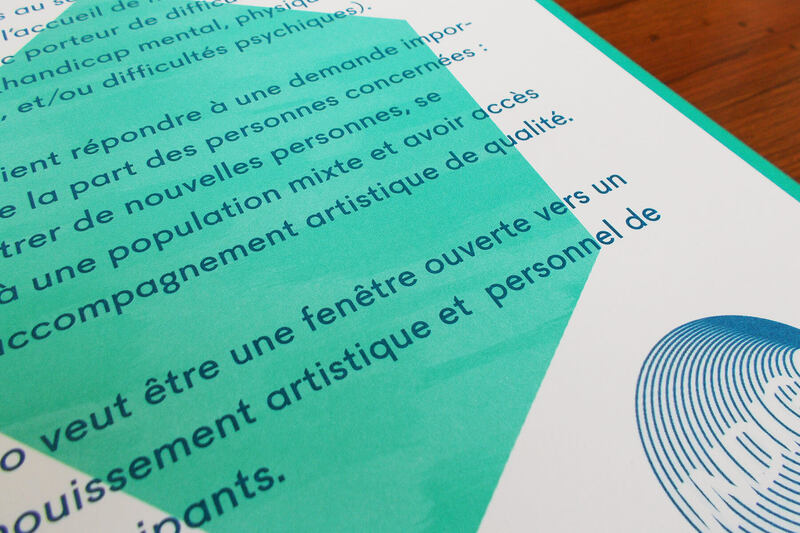 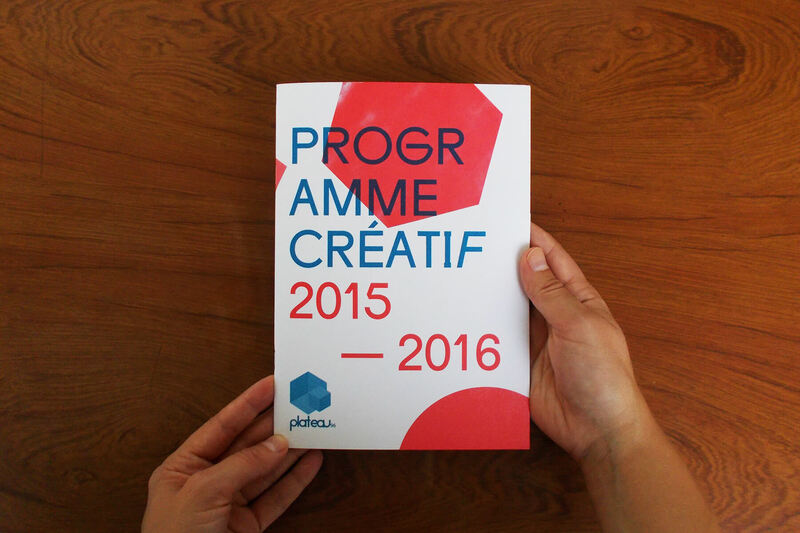 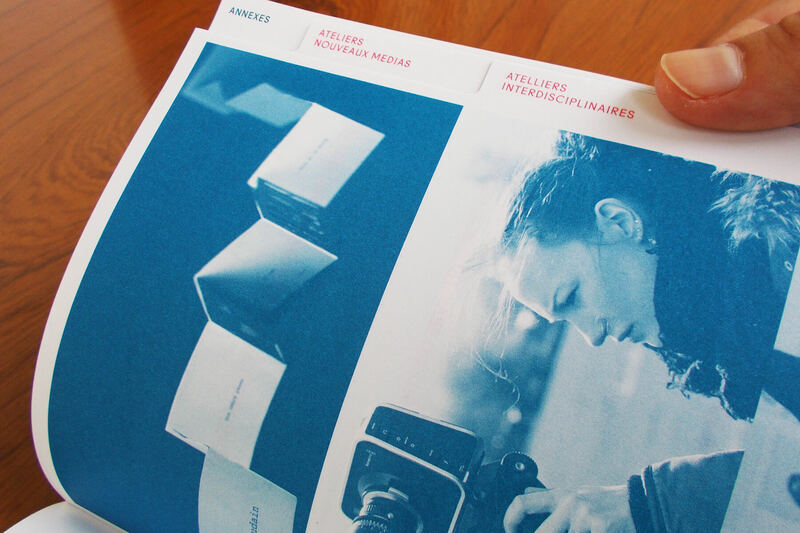 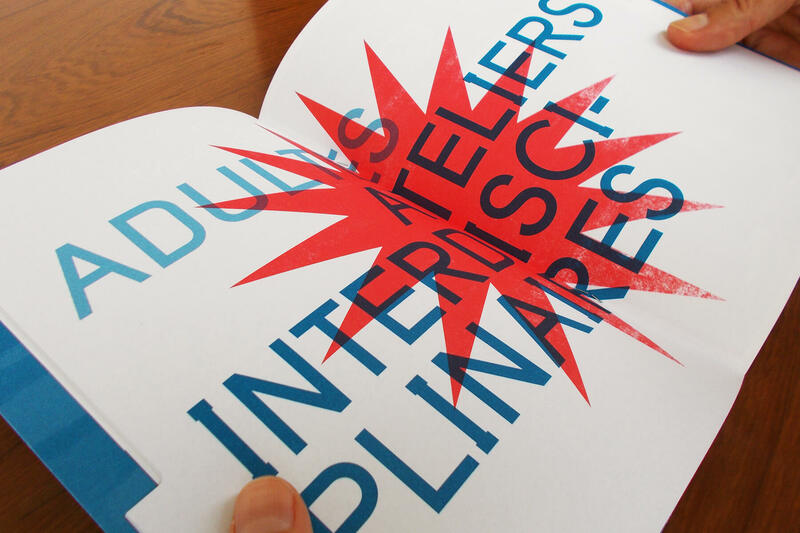 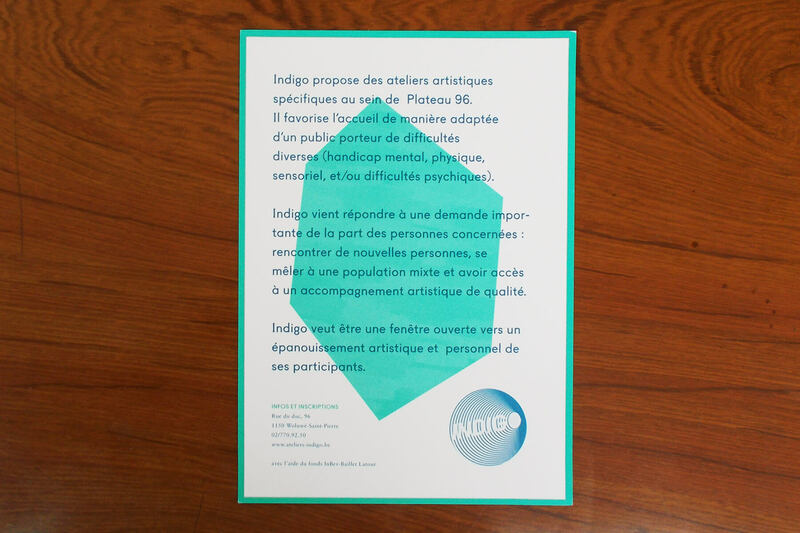 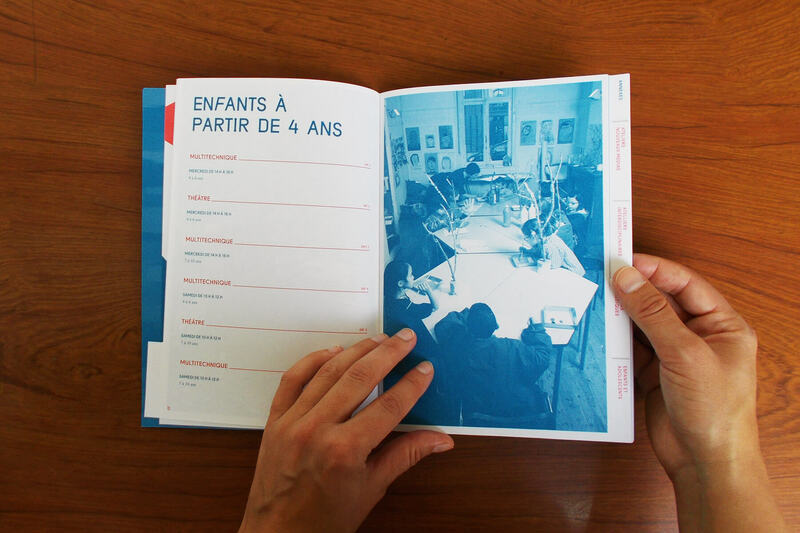 Design and art direction of the Plateau96 agenda for the 2015-2016 season. 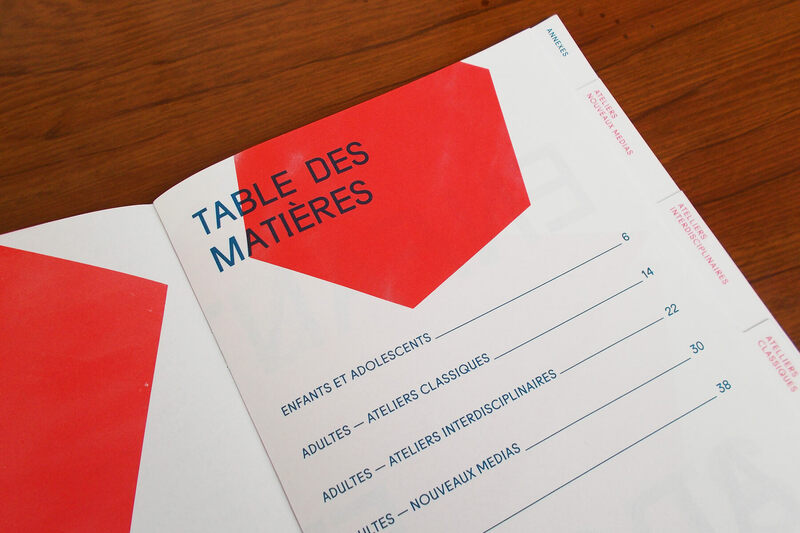 Plateau96 is a well-known place in Brussels proposing ateliers and diverse artistic activities, from painting to cinema. 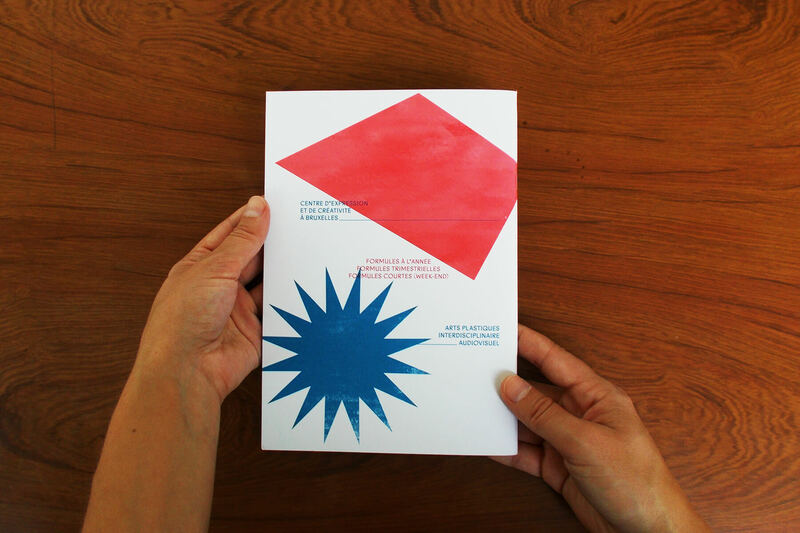 I was commissioned to design the 44-pages agenda of the new season, along with flyers and invitations for the open-door day. 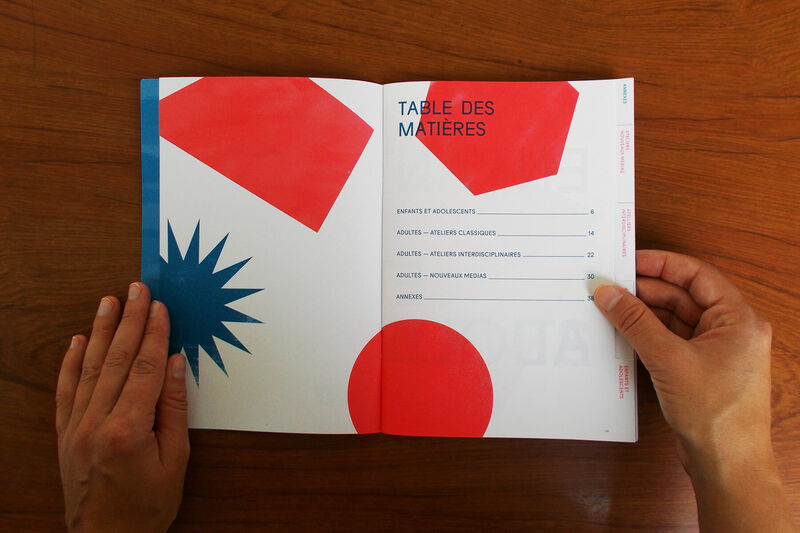 I created an index-type A5 agenda with 2 PMS colors and Munken Lynx © paper.